California Harvesters is a startup venture that stands to shake up the agriculture industry by improving the way that farm workers are treated, trained, and compensated. The labor trust is similar to a worker co-op. They charge growers the same as farm labor contractors, who supply a majority of the agricultural workforce to growers up and down the state’s giant farm belt. However they give employees back the 5% to 8% usually kept by the FLCs as higher wages and better benefits. Now they are studying how the model can be applied to other sectors such as national retailers that subcontract out their janitorial services, construction and health care. 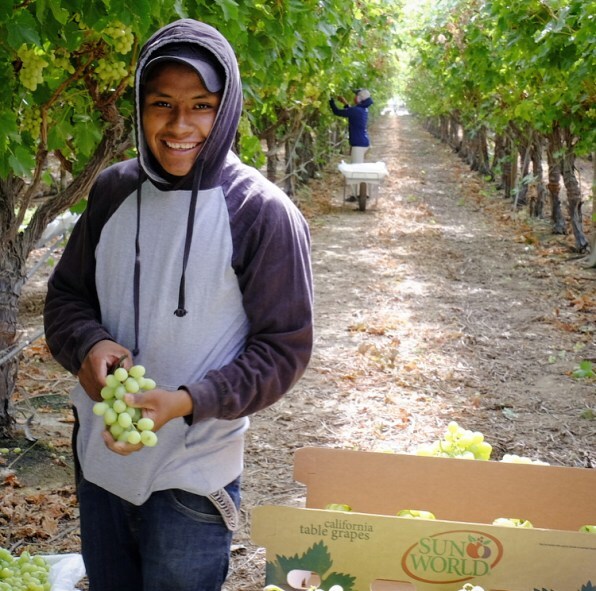 California Harvesters are showing that the key to securing a consistent labor force is to treat them well.